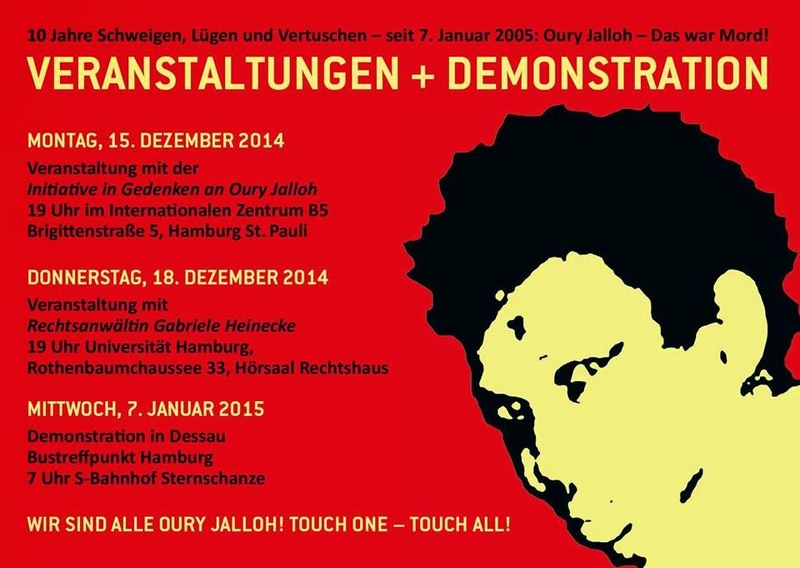 OURY JALLOH - DAS WAR MORD ! ! ! 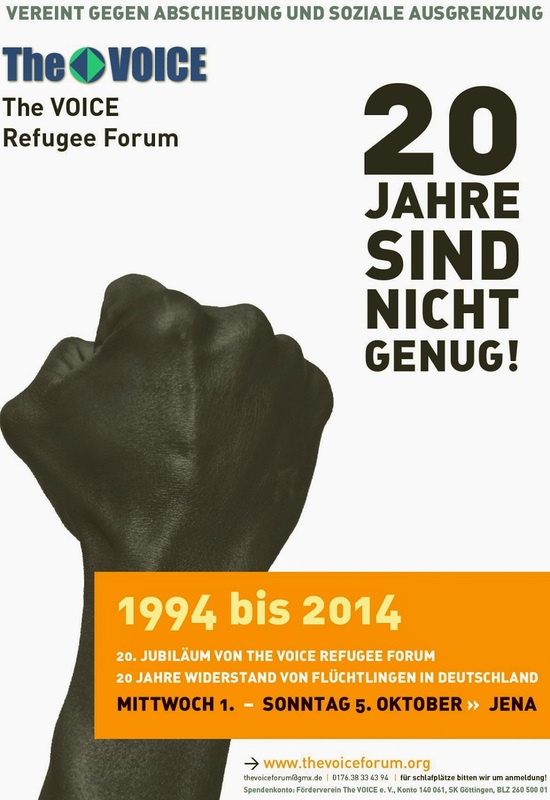 It was ten years ago, that Oury Jalloh burnt to death in a police cell in Dessau.